The Medical-Surgical department of Tahoe Forest Hospital provides inpatient services for all ages and conditions. 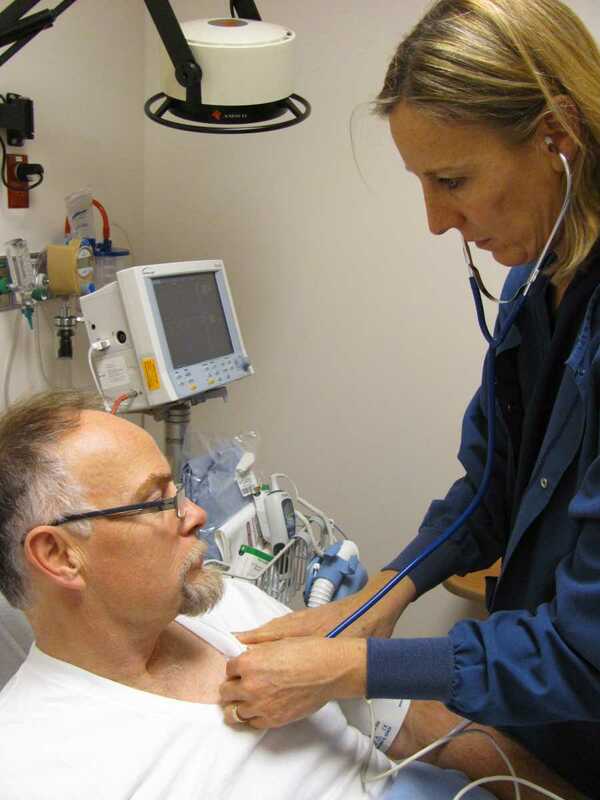 Tahoe Forest's Medical-Surgical Unit has higher than average nurse to patient ratios, allowing nurses time to ensure patient comfort and offer caring personal attention. General visiting hours are 7:00 am - 9:00 pm. Visiting hours may be adjusted to meet the needs of individual patients. If the person you are visiting is in a shared room please respect their privacy.